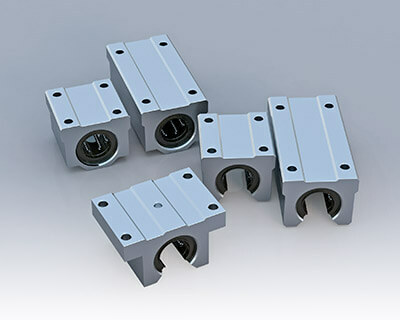 Slide Bush can be used in a wide variety applications, including transportation equipment, food processing equipment, and semiconductor manufacturing equipment. 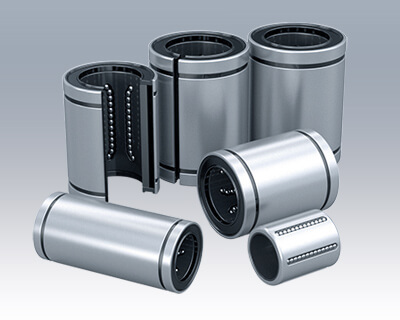 Outer cylinder slide bush contains a ball retainer that is perfectly designed to control the circulation of ball elements, resulting in smooth linear motion. guiding axis, resulting in space-saving, which allows for compact designs. Material of outer sleeve is vacuum degassed, highly pure, and is heat-treated with good expertise. 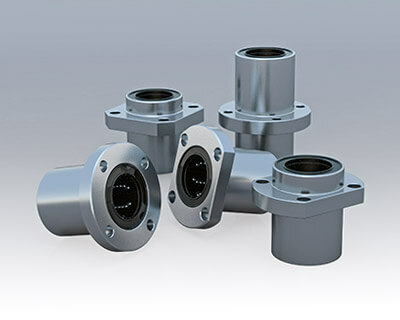 With seal is available, seal has small friction, and is highly durable. highly dustpreventive double-lip system has been adopted. Low friction owes design, balls come into point contacts with raceway surface, balls smoothly re-circulate there is very little stick slip. Noise level is low due to the ball retainer which is made of a synthetic resin.